What a difference a few years can make! For hypercars, it means that last year’s hottest metal is often up for grabs. 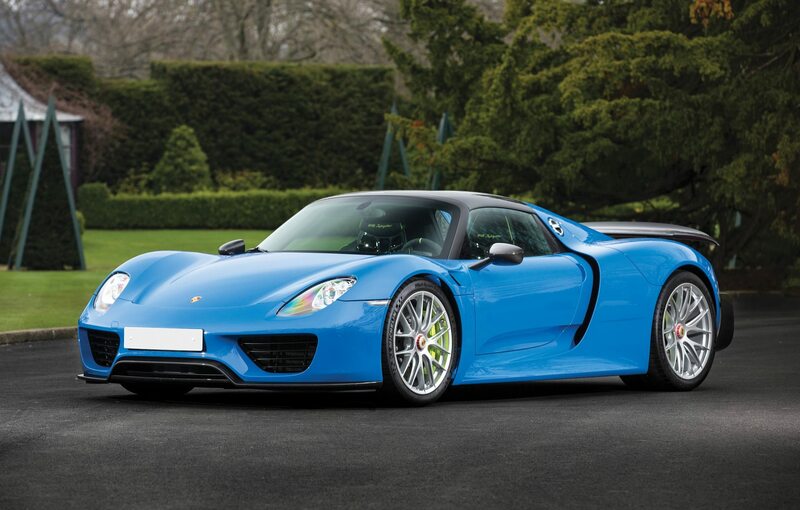 LaFerrari, 918 Spyder and P1 will be legendary rivals for decades. 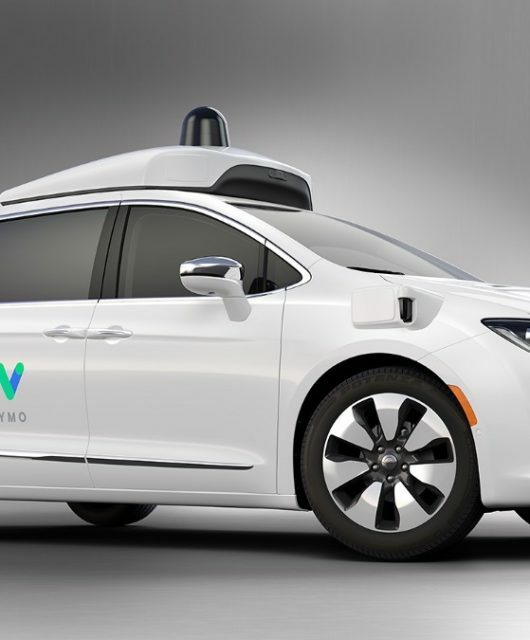 They all share a plug-in electric philosophy, arrived about the same time on the market, and were each priced at about $1 million even. Even more than a P1. A P1 GTR! 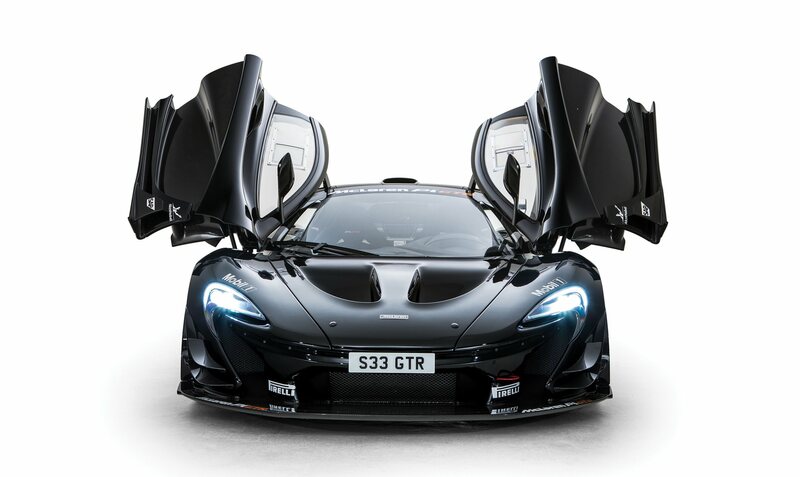 And this P1 GTR is road legal in Europe and around the world. This savage beast of a car literally sweats fire out its twin, gold-plated exhaust manifolds. The gold-lined engine compartment is purely functional – cooling the V8’s twin turbochargers faster than standard metal or carbon-fiber. The GTR is best noted via its absolutely huge front splitter. The lower bumper is the size and depth of a surfboard skimming inches above pavement. The cockpit goes race-tastic with a custom-fitted fiber buckets and steering wheel/race controller unit littered with buttons and controls. 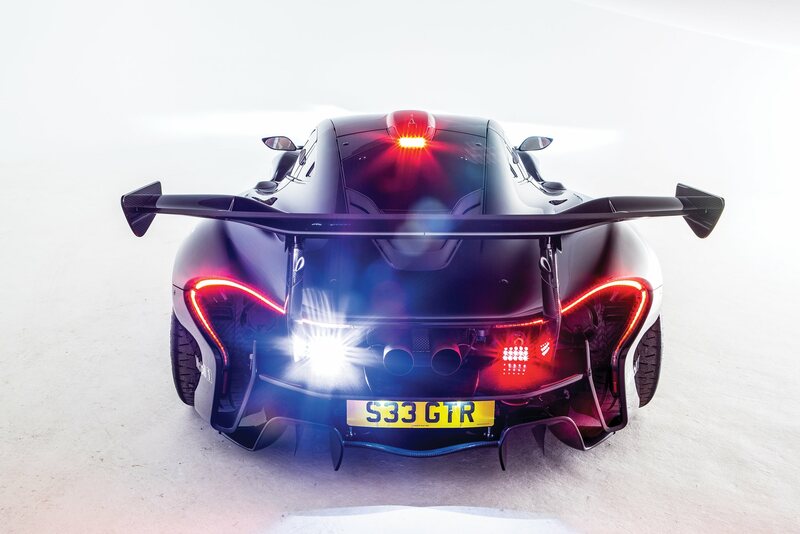 Around back, the P1 GTR sports a gigantic fixed wing hung behind the tail of the car. This creates a long-tail effect in the wind tunnel as well as loads of downforce. No dynamic tail spoiler on this P1, but this feels worth the sacrifice. McLaren made 58 of these and converted 28 of them in-house to be road legal. This one will surely earn huge money – likely appreciating past the $2-million mark when sold at RM Sotheby’s upcoming Villa Erba, Italy auction. Famous Ferrari red. Nearly no miles. Seeks new mansion. 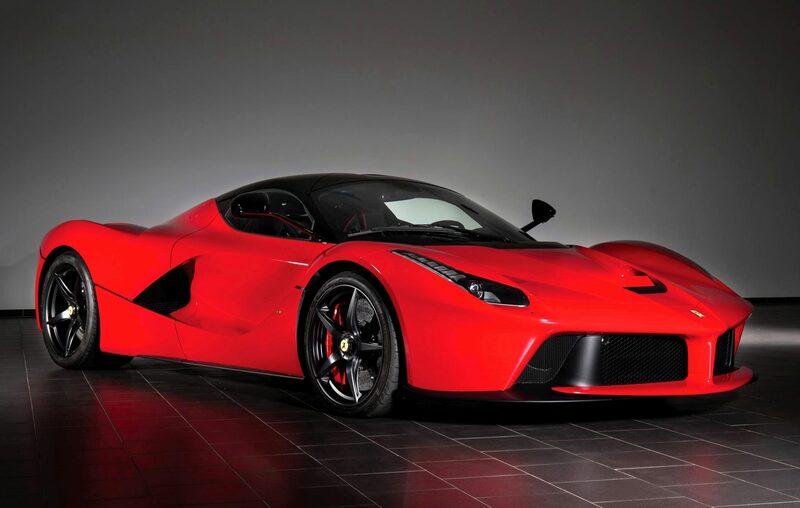 This 2014 Ferrari LaFerrari is flawless for good reason. It’s brand new despite being 3 years old. How? Just 180km in total for this machine. Ever! 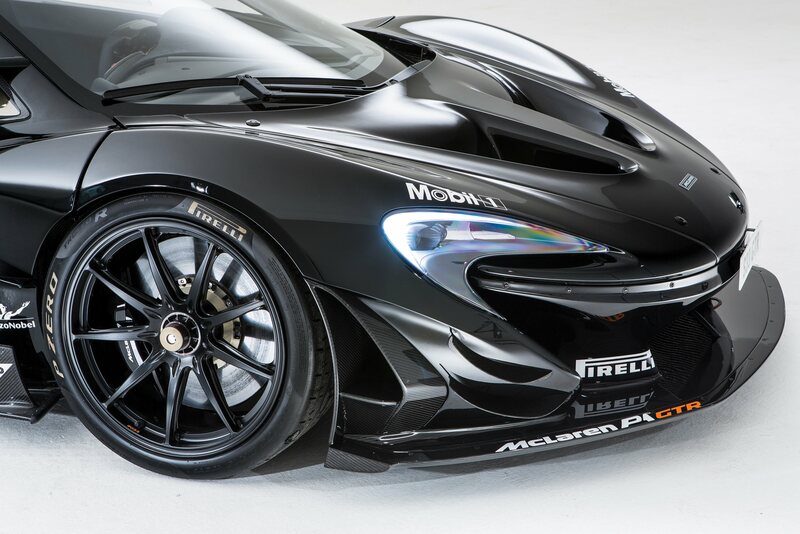 Sold in Italy and kept in the Netherlands, this is as near to a no-waitlist new hypercar as you’ll ever get. This LaFerrari wears tasty satin black for the wheels, a gloss black for the roof and factory everything. Options like the nose-lift system let you get in steep driveways. 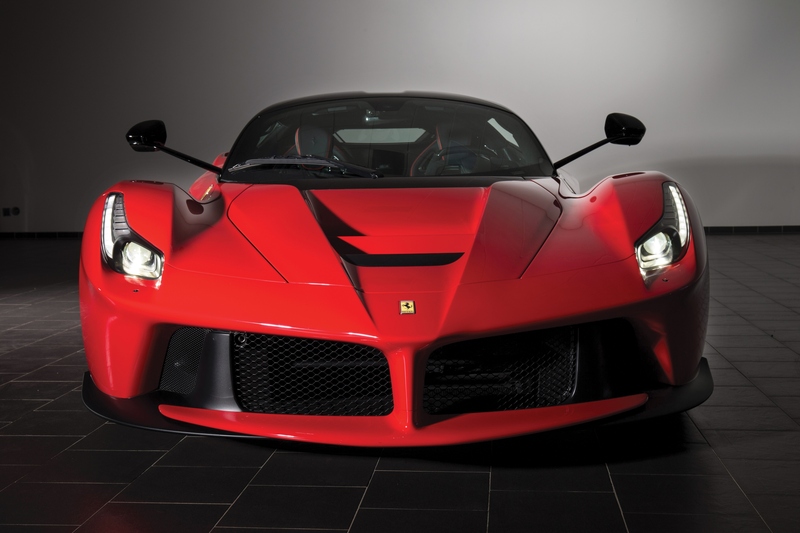 We love LaFerrari for how huge it feels versus P1 or especially 918. They are all obscenely wide, but LaFerrari also feels extremely low. Low nose, low roof and low-slung tail. Just as if the 950 HP inside were totally natural. Unlike the first two cars on this list, the Weissach-pack 918 at the RM Villa Erba 2017 auction has been nicely stretched. Under 10k miles but still enough to know the owner cherished the drive. This 918 has the very-desirable Weissach performance package with carbon-fiber rear wing, spoiler spats and carbon splitter. 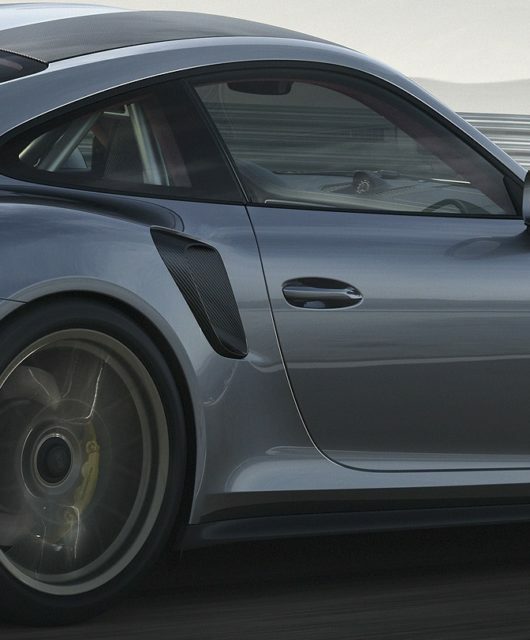 Porsche’s custom paint option is called Paint To Sample and lets the owner pick any shade in the universe – and they match it. In this case it’s Arrow Blue from Porsche racecars of the 1950s and 1960s. Back when lead paint made rich, bold hues like this impossibly cool and deep. 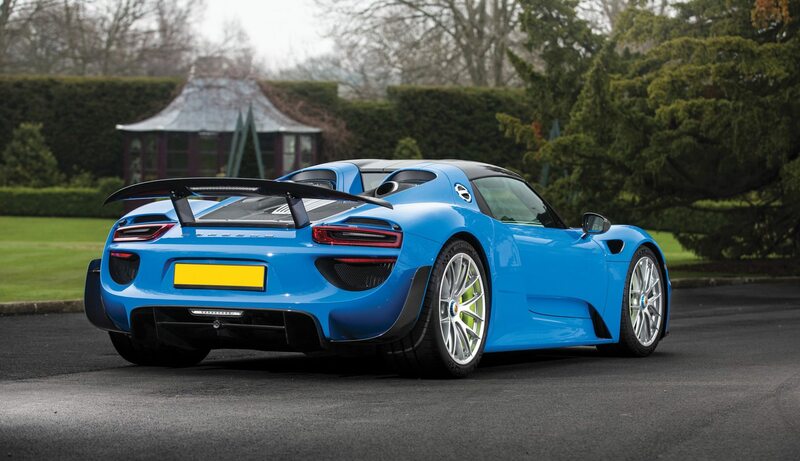 Would love to get this 918 in the sun. As its name says, this is the only of this list that’s a convertible. 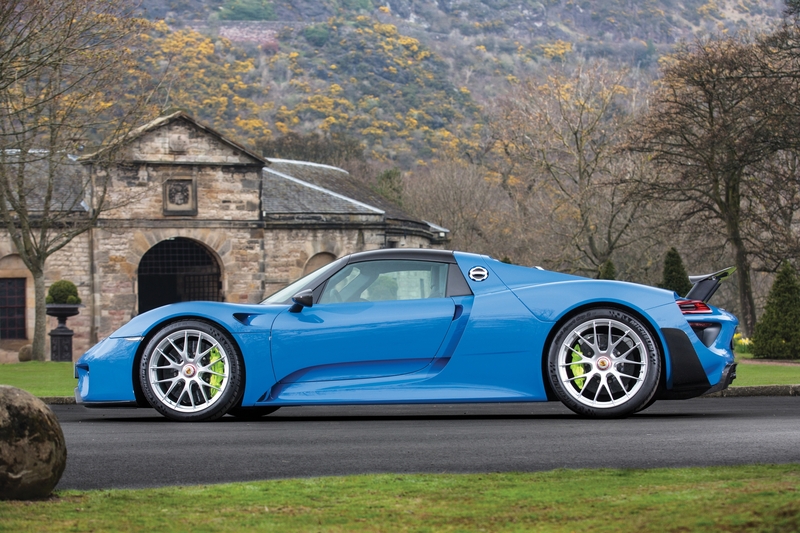 Unclipping the 918’s roof lets its shouty electric + V8 AWD system be heard even better. On full throttle, you will be sure that the machines have become self-aware. The only downside of these three versus placing an order for something today? Little factory warranty left. The upside is they are available as soon as they’re shipped from Lake Cuomo when the gavel falls. Heading back in time here! To an iconic stinger in fly yellow. 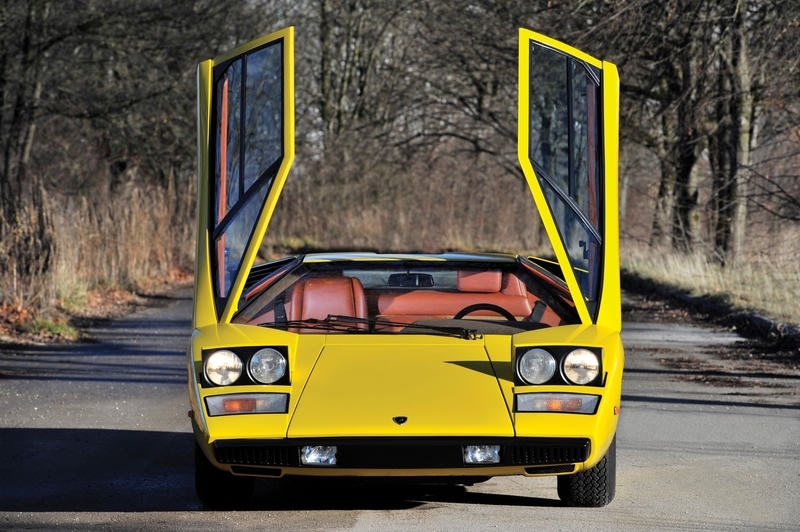 This 1975 Countach is part of the original run of just 150 cars. Before all the bodykits, and before all the bedroom posters. There stood this icon of a V12 hypercar. 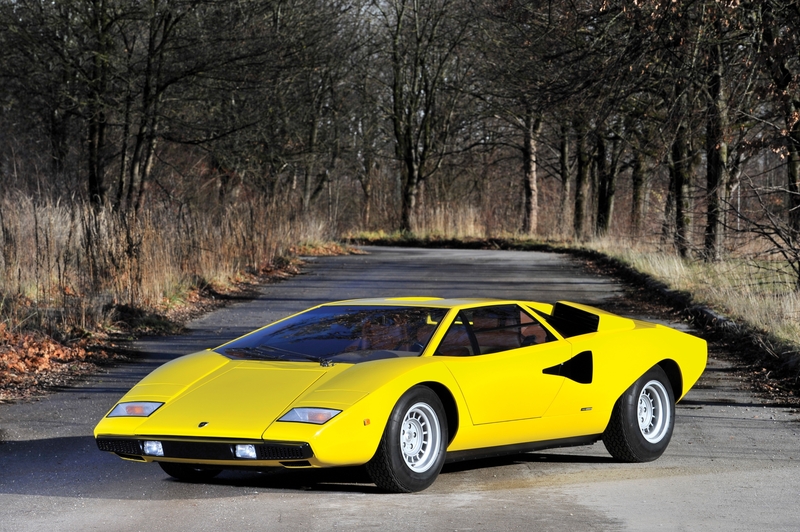 Smooth yet sharp, this design by Gandini at studio Bertone is the iconic wedge. 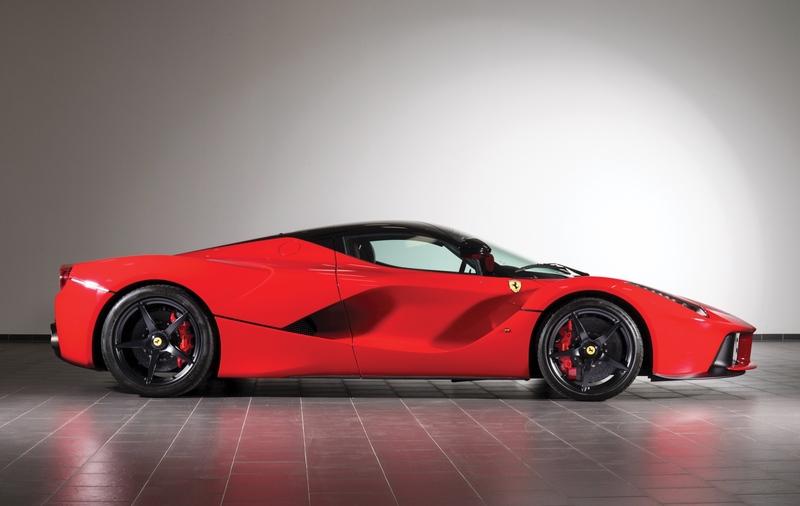 An idea Ferrari and others could not make work for production. Lambo pulled the trigger and went for it. This car was the 31st made but has a serial of 62 due to superstition around odd numbers. Charming details abound in this machine. Such as its original, flawless condition with only 6000km in total. It was delivered new to a Saudi prince and led a climate-controlled, rust-free life. So why was it called the Pericope? The original prototypes had a rear-looking cut in the roof. This had a mirror for the Lambo factory drivers to be able to move the cars around. No view behind you. At all. They quickly adopted the habit of hanging half out the door, with scissor up, to look behind when backing up. 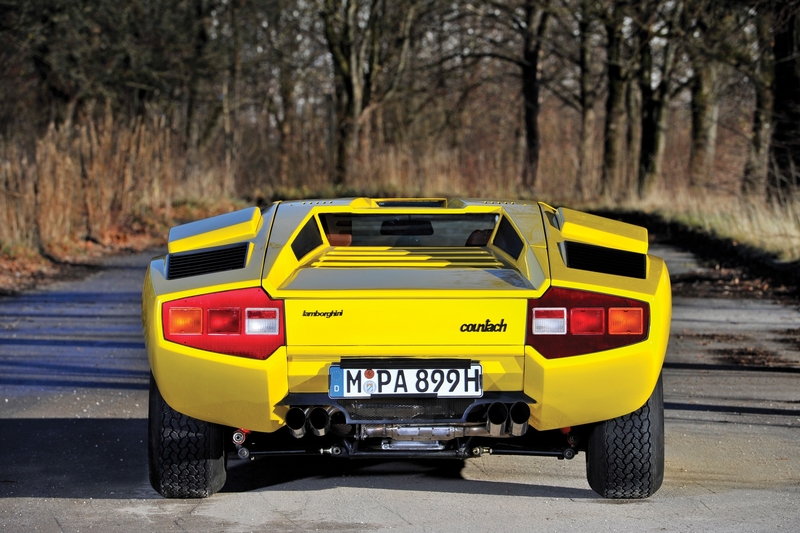 The thing they don’t tell you about Countach? In person, it’s tiny! 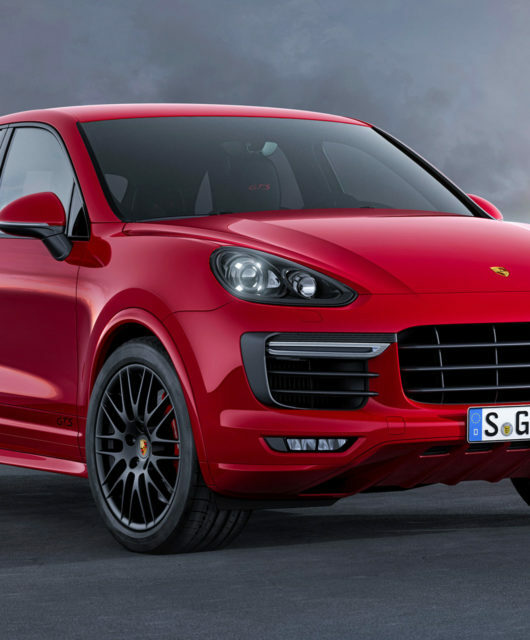 Wicked and hot, but shorter than a Fiesta and half its height. 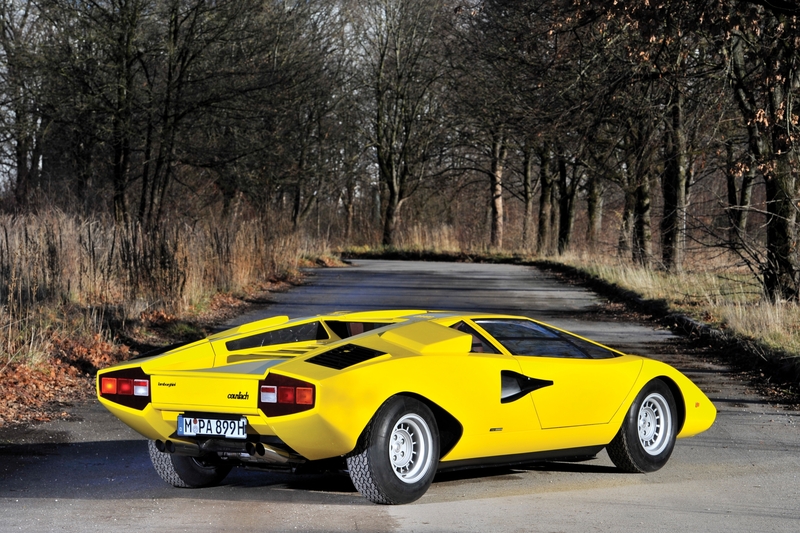 Is the Lamborghini Miura the ultimate winter beater? Mustang Vs. Camaro Vs. 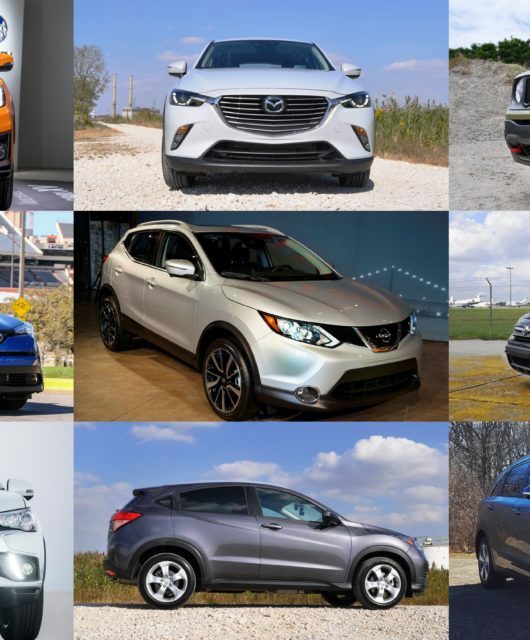 Challenger: Which Automaker is Winning the 2017 Muscle Car Sales War? Car Tipster is a one-stop online auto shop dedicated to automotive enthusiasts and gearheads with customizable 3D virtual reality vehicles.